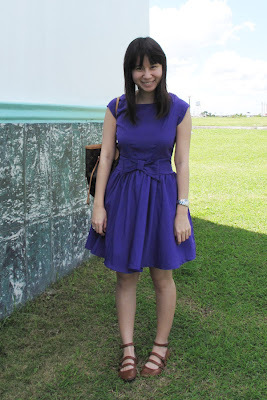 love the purple dress! where'd you get 'em? anyway. i'll be adding you up in my blog list.